YES! 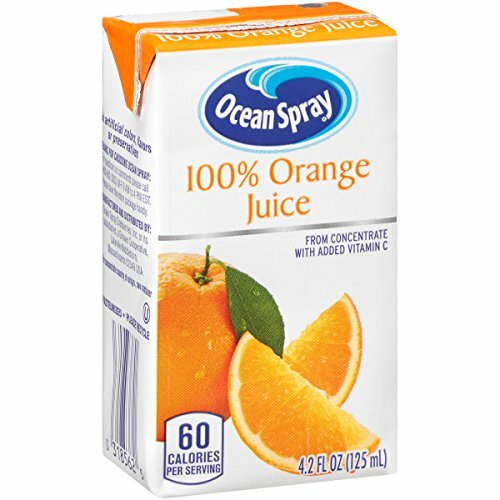 Stock Up Deal on Juice Boxes! Stock the Pantry!